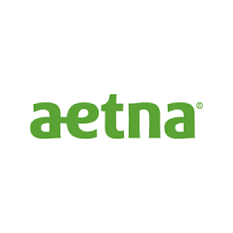 We participate in Aetna and Aetna Extended Plans. 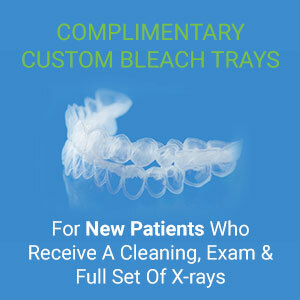 We specialize in personal attention, a gentle approach in dentistry and continuous care. We take great pride in making sure that all of your dental care and services are focused on YOU and your individual needs through each stage of your life.